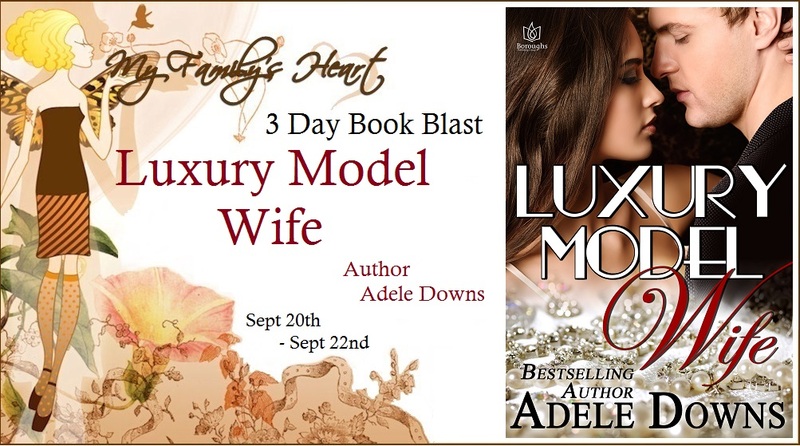 Happy Release Week and #Review to Luxury Model Wife by Adele Downs w/a rafflecopter giveaway! Antiques expert Steve Carlson knows the value of everything. Pain and betrayal? Those he gave away–and now they’re coming back. 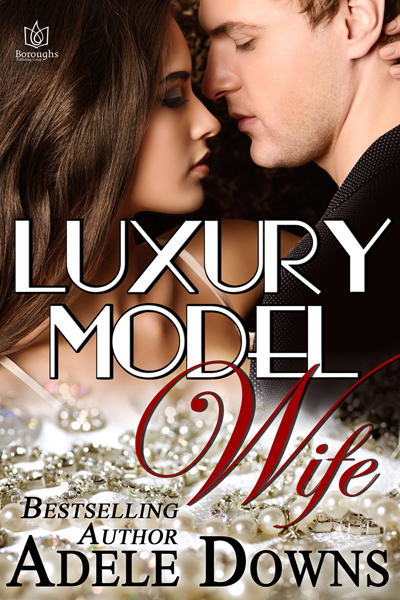 His worst mistakes were all with one man: an old friend, the son of a father figure, now the stepchild of a beautiful young widow who wants Steve to help her auction off the family estate. To help Victoria, Steve must face his past and become a better man. To find true love, he will discover her surprisingly pure heart, vulnerable yet determined. And beyond price. What can I say? I love Ms. Downs. Honestly, I think that I’ve read everything that she has ever published. So to say this is her best book to date is indeed a privilege to say. Yes, the best book to date. Ms. Downs writes with such passion and it comes across in her characters, settings, and dialogue. She knows how to pull a reader in and doesn’t like go. Like a dog with a bone. Victoria and Steve have that instant connection that can’t be beaten. Of course, Victoria was a little slower on the uptake to see what was really going on. I completely understood why it was hard for her to let go of her late husband. It is not sad or heartbreaking. But it makes complete sense when you put everything that she goes through in the book for her reluctance to fully commit to Steve. Steve has got to be the most patient and kind man on the planet when it came to Victoria. He tried to fight it in the beginning and hearing his back story with the Van Orr’s, that is understandable. What I didn’t get (until the end) was the complete “why” with Jimmy Van Orr. Oh yes, there is a son, Jimmy Van Orr in the mix. Don’t worry, it’s not a triangle or icky. Keep reading the book to fully understand Jimmy. It might break your heart. Again, this is the best book that Ms. Downs has written. It had everything that I love in a book. 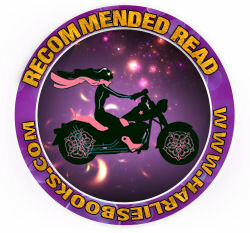 Mystery, intrigue, suspense, a couple to cheer for and a love to fight for. Previous postHappy Book Birthday to The Bookshop on the Corner by Jenny Colgan w/a rafflecopter giveaway! Thanks so much for the wonderful review. I’m thrilled that you loved the book.